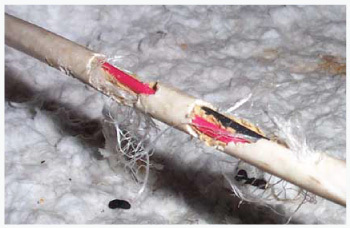 Rodent Control in Minneapolis, MN and Western, WI. Control of Mice, Rats, and other Rodent control Minneapolis MN, St Paul MN Metro Area, and Western Wisconsin. 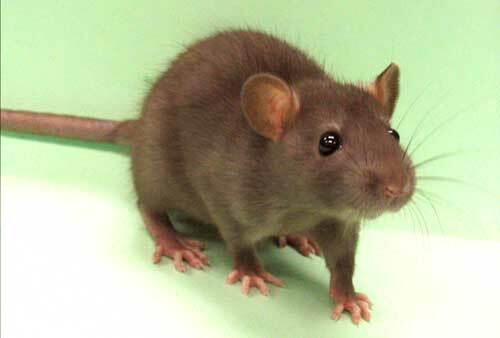 We Guarantee you Control of Mice, Rats, and other Rodents. APS specializes in Mouse and Rodent Control. We customize the service to meet your needs and are not limited by simply putting out some poison and traps. Call Now! and talk to one of our mouse and rodent control experts or to schedule an appointment. Gopher, Vole or Mole Problems? Go to our Animal Control Division. Link to American Animal Control a division of American Pest Solutions. Click on the link below and ask online about our mouse and rodent control services. Your questions will be answered with-in one business day.